By Janice Weaver in Kettlebell Training on April 29, 2018 . Functional training is the latest trend in the fitness industry today and not without good reason. There are several ways you can do functional training but using the humble kettlebell is perhaps your best bet. So join kettlebell courses today and see for yourself how it introduces you to a completely new healthier and fitter lifestyle. There are several types of exclusive training modules you can follow such as strength training, flexibility training and cardiovascular training and so on. But none of these, by itself, targets your entire body and prepares it for the daily grind you go through every day. Functional training is the only type of training that uses exercises that targets your entire body as one whole system so as to emphasize on motor and movement patterns. With regular practice, functional training improves the way you function or perform your daily work. It helps in making your daily movements more effective, safe and easy rather than improving the way you look. So with functional training, the focus is always more on how your body moves and performs across different planes rather than the aesthetic aspect. There are several reasons why kettlebell courses are also termed as functional workouts. 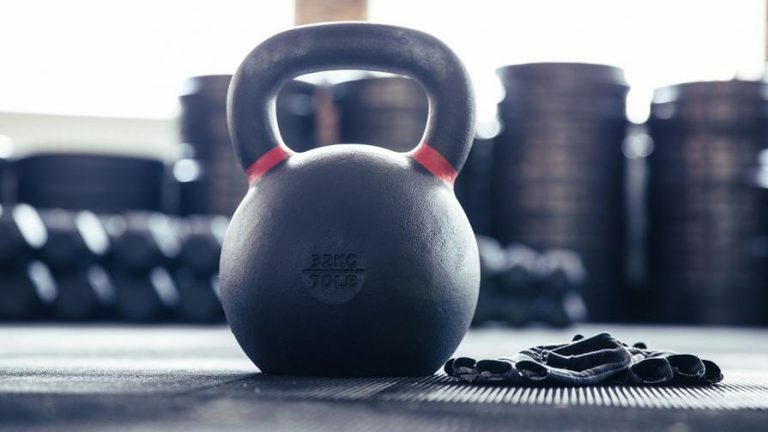 However, you must proceed with caution as the kettlebell can become a dangerous equipment that can lead to injuries if not handled with the correct form and technique. If you are new to kettlebell certifications, always train under a certified instructor and use a lighter weight to begin with. That way, you will be able to master the technique and perfect your form first before proceeding to more complex workouts. Also consider the online kettlebell cec course to get your qualification in kettlebell training. Unlike other forms of exercise that typically focus on particular muscle groups or move across single planes, kettlebell workouts are always total body movements. It is an intrinsic part of the exercise pattern and you can do it in no other way without involving multiple muscles in each and every exercise. Take for example the basic kettlebell swing. It’s a simple workout but involves the muscles of your hips, legs; core, arms and shoulder in one go. So you are in fact mimicking many of your daily activities or physical functions such as squatting, bending, lifting heavy object, moving things around and so on. Again, unlike other workouts that move across a single plane (horizontal or vertical), kettlebell workouts are swinging, ballistic motions that cut across several planes. Here again, you are doing just what you do in daily life where you have to move your body in different ways to perform your chores. When you are using the kettlebell to target all the muscles of your body and move across different planes, you are getting all the benefits of strength training, flexibility training and cardiovascular training; all in a single workout. Understandably, such integrated training does greatly improve your strength and stamina so that you can do your daily work better and more easily.